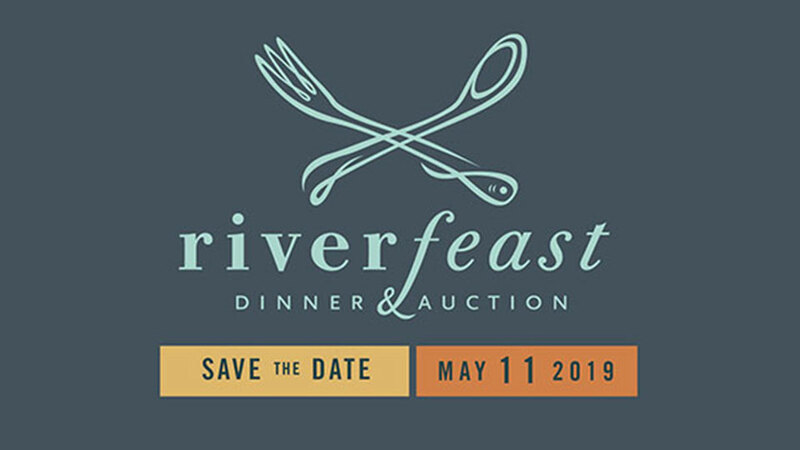 Riverfeast Dinner & Auction supports the restoration work of the Deschutes River Conservancy. Join us the second Saturday in May for a delightful evening of irresistible food, spirits and music. Bid on exclusive adventures and experiences, custom art and other wonderful packages. Give back to our beautiful rivers while exploring the stunning event space at the Unitarian Universalist Fellowship of Central Oregon off Skyliner Road in Bend.